Even though I have a ton of mascara samples to plow through, I still constantly search. It might be a compulsion at this point. My "everyday" mascara has been Clump Crusher for months, and I felt like it was time for a change. This time, I decided to try something a little more volumizing. Enter "The Rocket". The name definitely illicited a few giggles around here. We are not mature. The brush seemed promising. I generally have good luck with this style of spoolie. For my thin, rather straight lashes, these little silicone ones seems to work at separating them pretty well. I do wish the bristles were a little longer though. The brush is quite firm, but never uncomfortable. The formula is quite wet, which was disappointing. 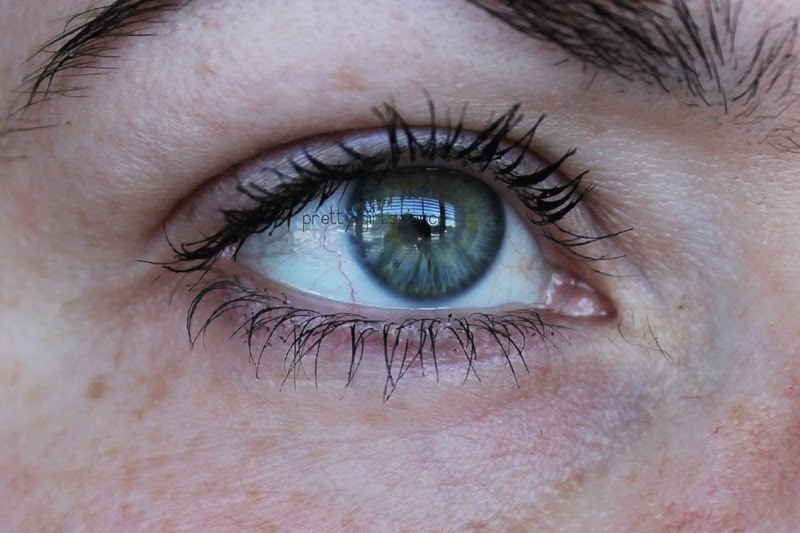 The other volumizing mascara I tried recently was much drier and frankly, worked better for me overall. I had to be careful about looking up while this stuff was drying, otherwise I ended up with little dots across my lower brow bone. Honestly, this stuff reminds me a lot of They're Real from Benefit (which doesn't work for me either). 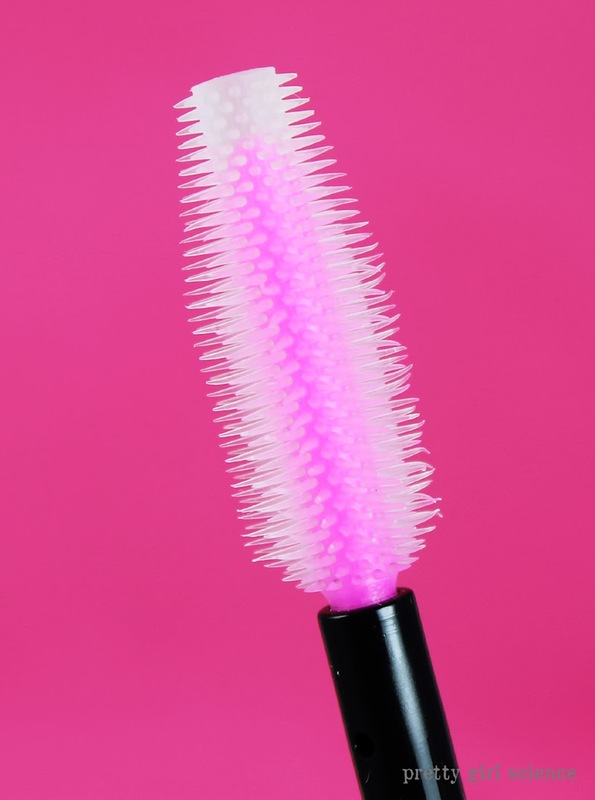 It gives me the same spidery lashes, and has a similar extra-wet formula. 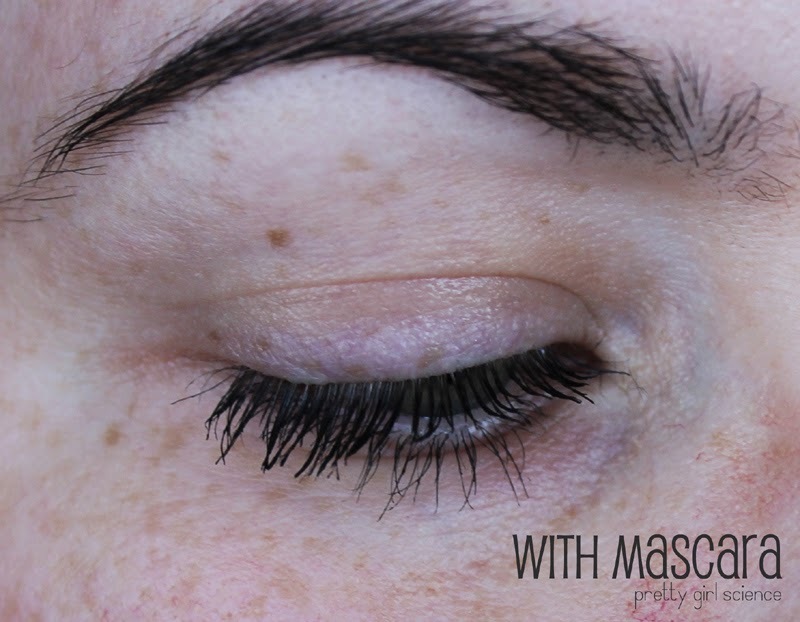 Add to the messy-for-me formula and spider lashes, it crumbles after a few hours. 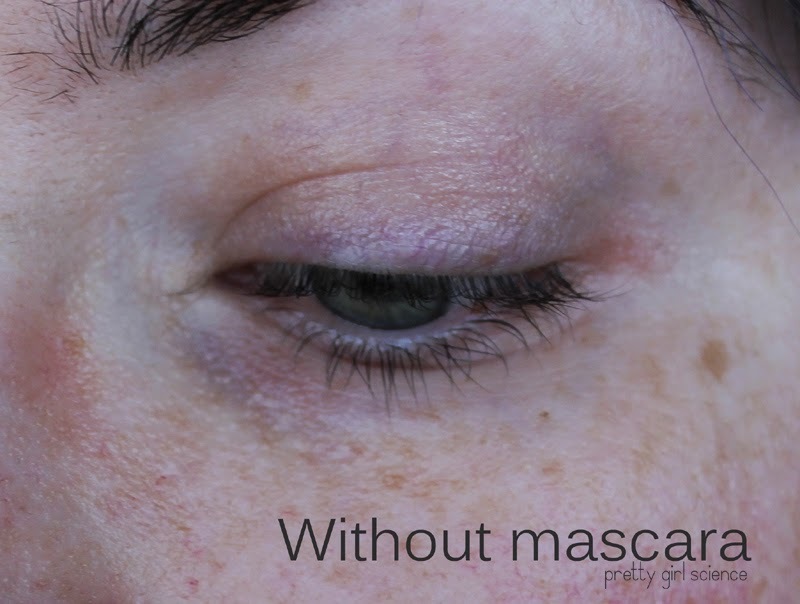 I have never used a mascara that gave me such raccoon eyes in the evening...except They're Real. Only this stuff is worse. I am really sad that it didn't work, because I had such high hopes for this one. At least I got it on sale at CVS. Tl;dr is that this didn't work for me, at all. Spider lashes, crumbs, and raccoon eyes. But it seems to be a dupe for They're Real, at least for me, so its got that going for it. Your mileage may vary though. I don't care for wet formulas so I will be skipping this one. yeah nor do I. My lashes just arent oomphy enough to stand up to them. What little curl I can manage is pulled down immediately. 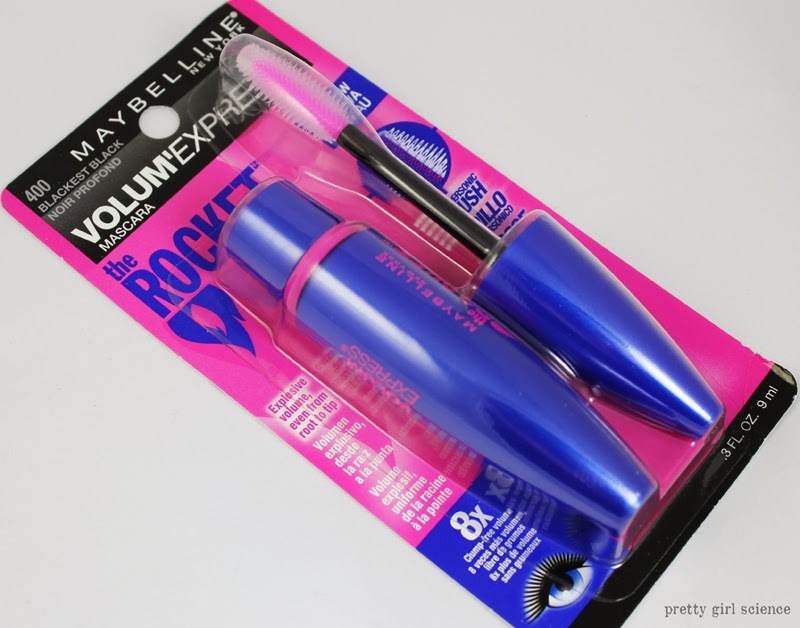 This was one of my least favorite mascaras. Truly terrible. yeah, same. I'm gonna toss it. Not a fan of this mascara either. I have the waterproof version and will be going back to Almay Get Up and Grow when I finish it. Havent tried any Almay mascaras. I picked up Loreal Voluminous though, so we'll see how it goes.